Virtual Wizard lives on the Cloud but not just any Cloud. Amazon ec2 hosts the Virtual Wizard that asks questions about how you prefer to operate. 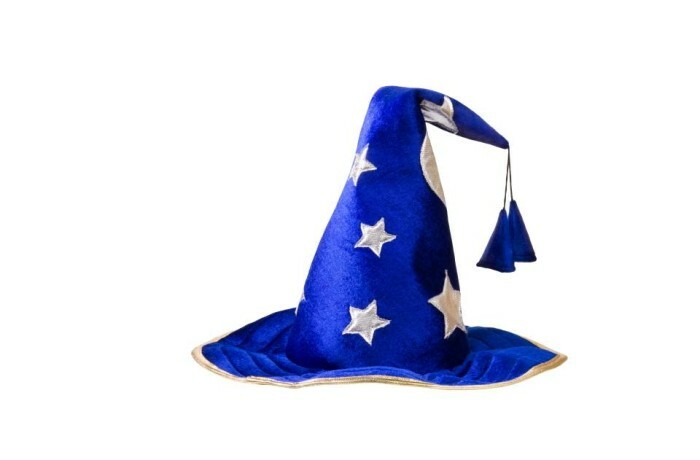 The Wizard's function is to take your answers and build a personalized App. Decisions are made in this process. All Apps except AIM are included and the task at hand is to select the Apps to activate; points for profits, recommend retailing, gift cards, on line booking, payroll incentives, inventory management, and more. The Wizard has a set of questions for each App. Didn't choose an App first time around? No worries, activate it later. VCS is a Wizard. Virtual Wizard sets up your initial Apps and you are ready for the first 2 hours training. After 4 hours you are making appointments, using the Control Center to check in, adjusting tickets, checking out and re-booking the next appointment. The Service Providers are checking schedules and at the end of the day, front desk is balancing the drawer(s) and running appropriate reports. Practice a couple of days and you are ready to go live! When all chosen Apps are implemented, you have a business plan in a box.